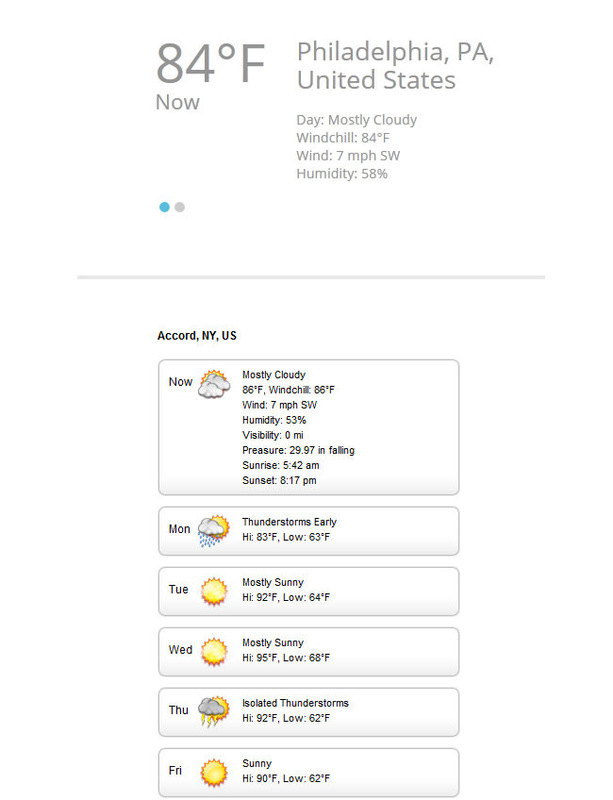 The S5 Weather Module pulls XML data from Yahoo.com and displays the weather for the current day and the upcoming 2 days along with images depicting the type weather. You can enter a zip code in the administration side and also switch between Celsius and Fahrenheit. Updated to work with Yahoo as old API no longer worked.